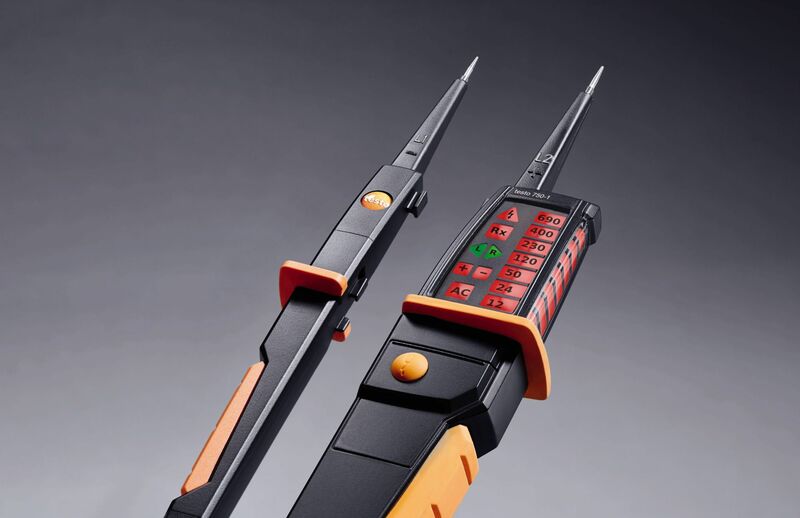 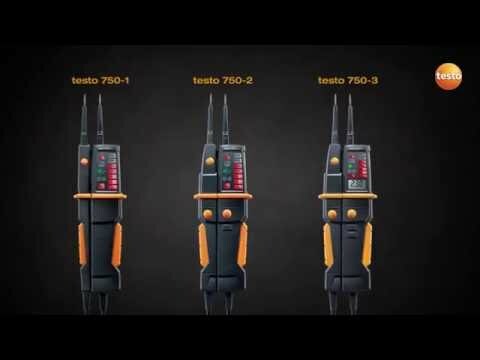 In contrast to the standard voltage testers on the market, the testo 750-1 voltage tester has an extremely practical all-round LED display which can easily be seen in every work position and from any location. 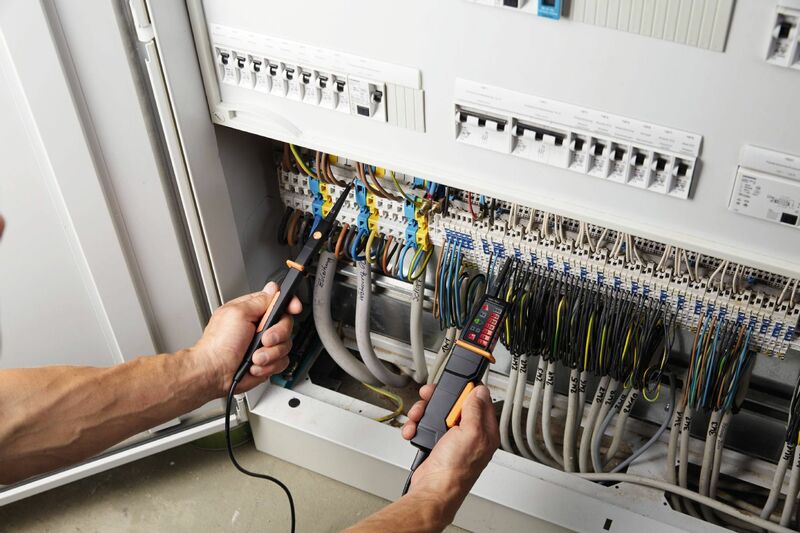 In addition, large fibre-optic illuminators show the presence of voltage clearly and distinctly. 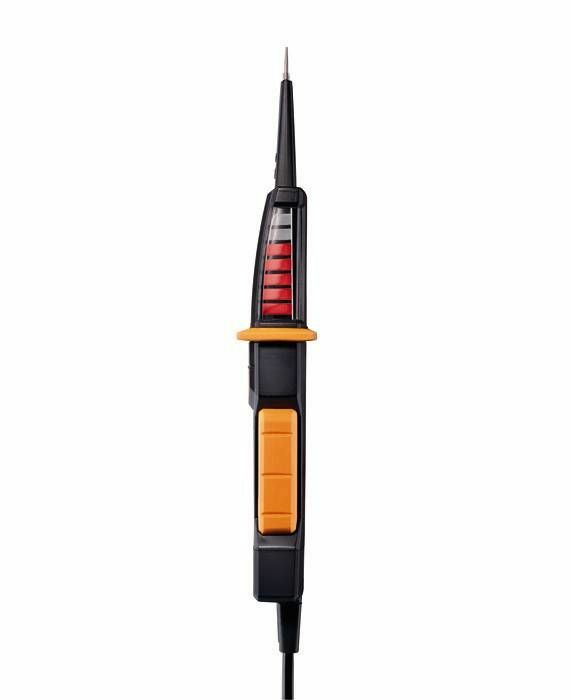 The deep-seated anti-slip ring, the ergonomic shape of the handle and the robust housing provide greater comfort when working. 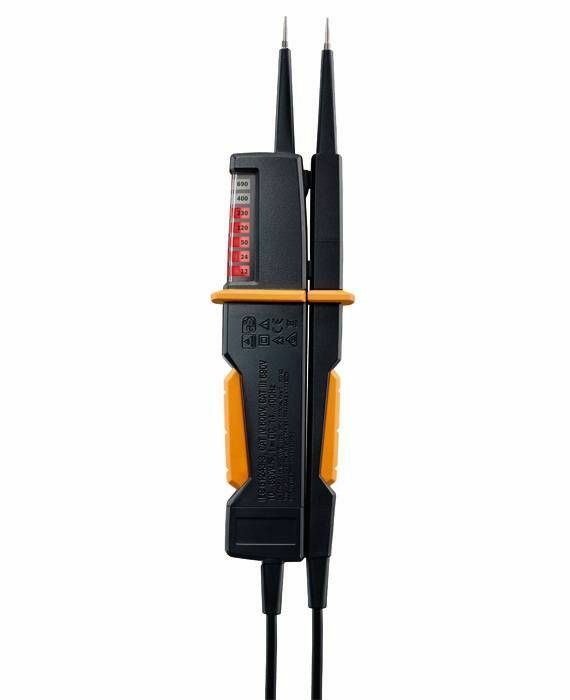 The robust design means the voltage tester is durable and reliable, even when used intensively. 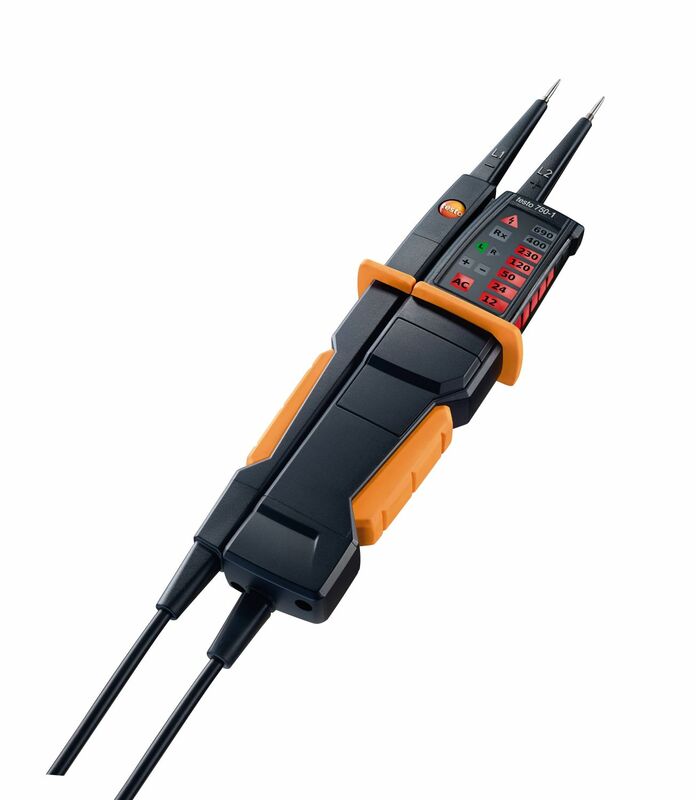 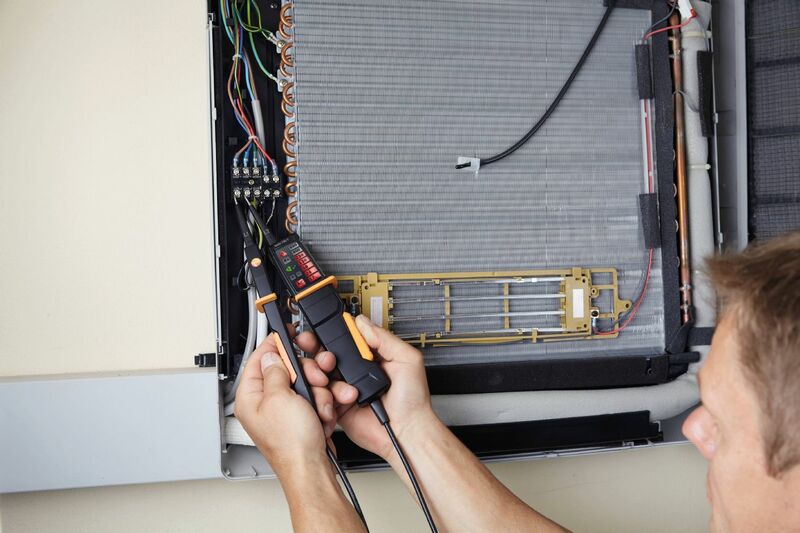 The testo 750-1 voltage tester enables voltage or de-energization on electrical circuits or systems to be determined reliably. 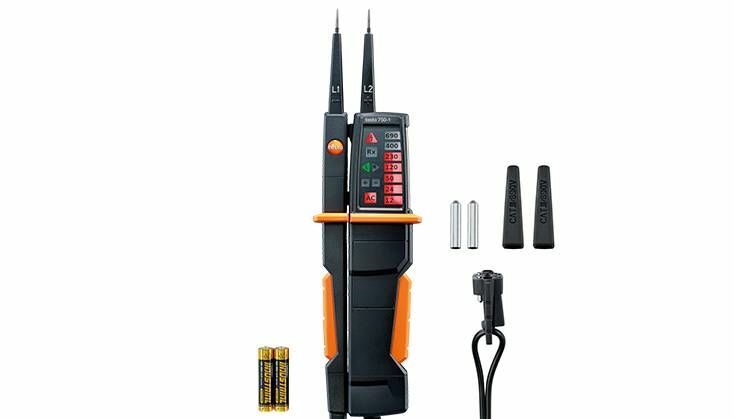 The instrument meets the latest EN 61243-3:2010 voltage tester standard and has a safety specification according to CAT III. 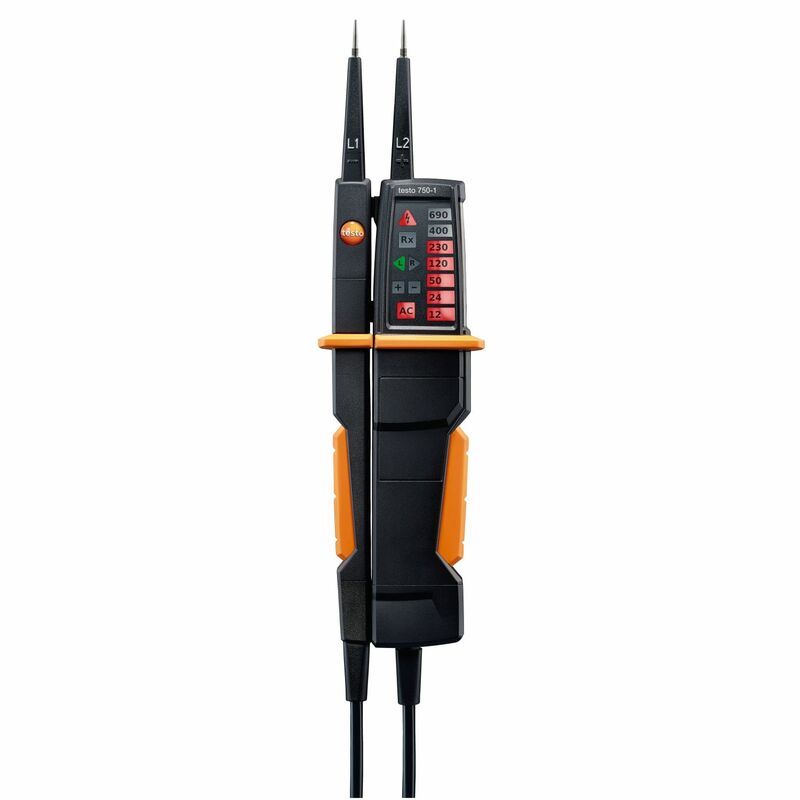 In addition, it is suitable for continuity testing and rotating magnetic field measurement. 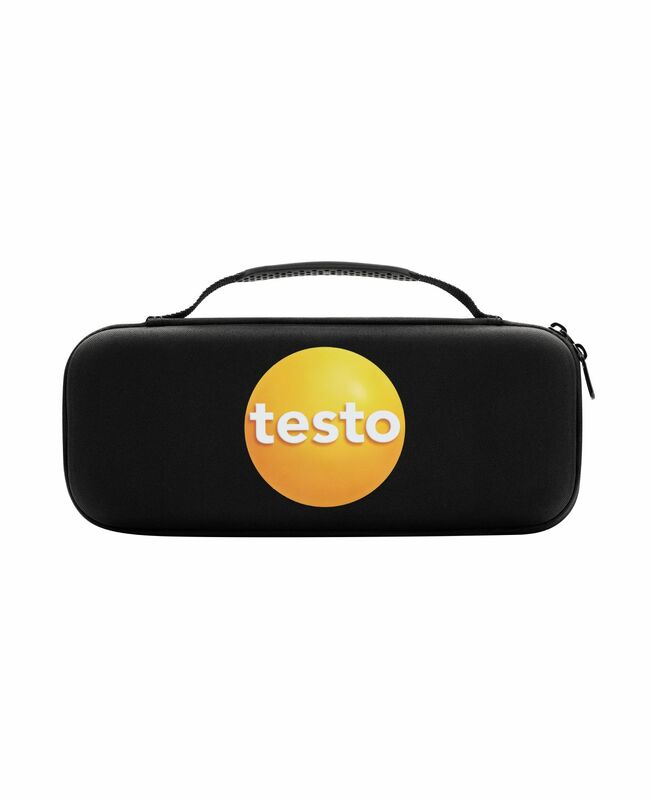 testo 750-1 voltage tester, including batteries, measuring tip protector, measuring tip caps, calibration protocol and instruction manual.